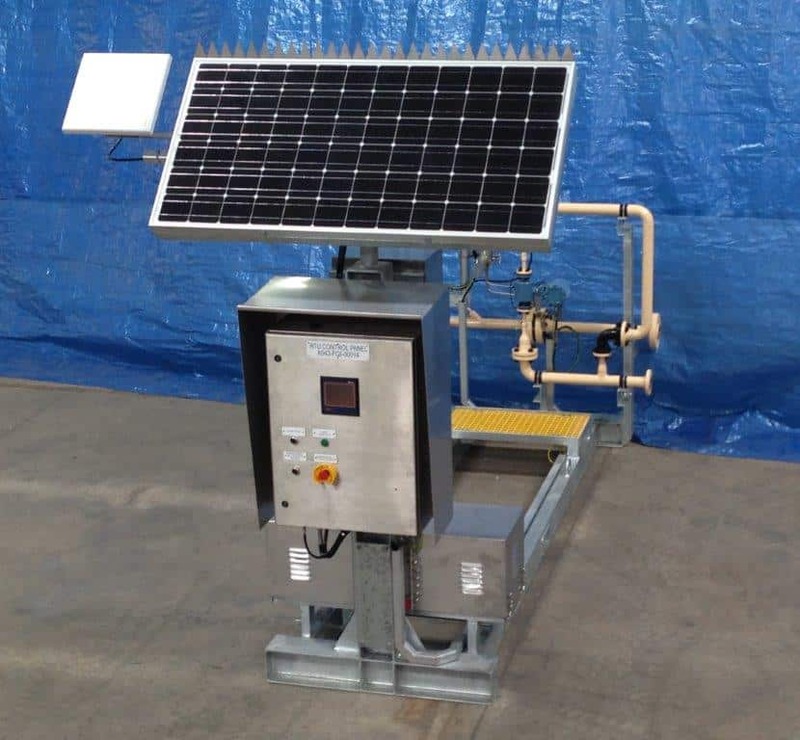 Baldwin Industrial Systems can offer design, fabrication, electrical control and pre-assembly for all water treatment process and pressure systems. 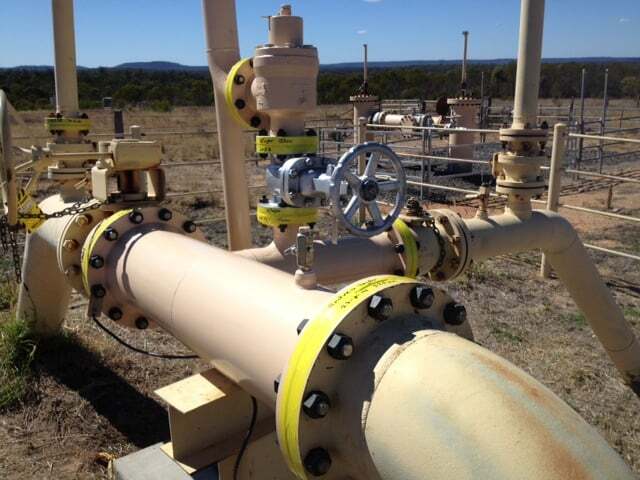 We understand the challenges that remote locations and new facilities create in cost and time. 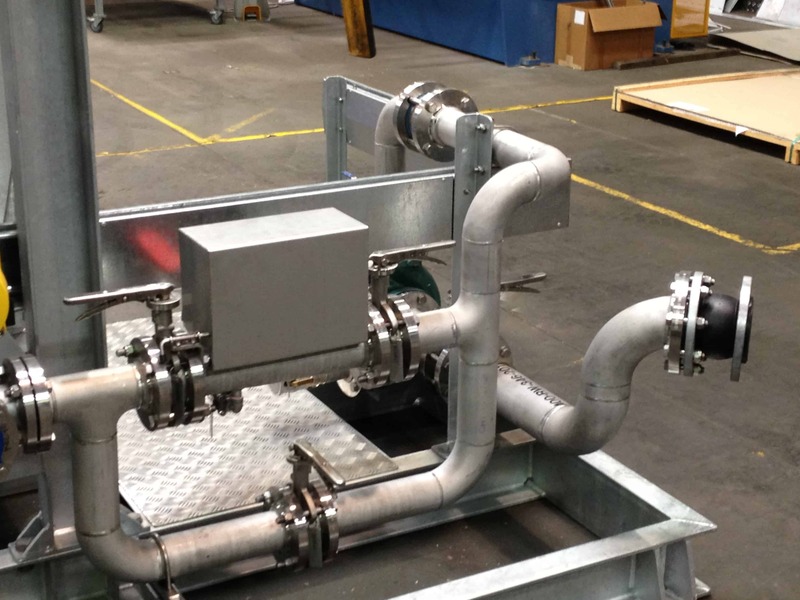 By offering a totally pre-assembled, skid mounted modular system it is possible to completely build and test your new system in our factory. This provides our customers with a convenient method for addressing any last minute changes that may be required, without excessive cost implications. Workshop fabrication of high pressure pipe spools allows all welding and NDT to be completed in a controlled environment. 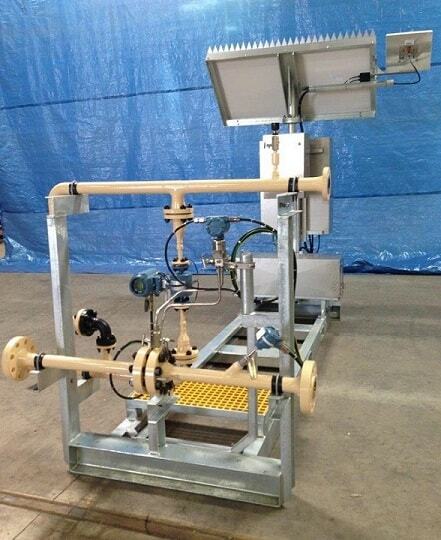 Conformance with the required weld procedures and painting specifications is easily controlled and achieved. The site installation component of the project is dramatically reduced providing benefits in speed, efficiency and cost. Having a complete system connected and operating in the factory means that any issues which may arise are easily dealt with in a less pressured environment. There is no consequential tradesperson down time on site due to one minor item not functioning as the drawing suggested it should. 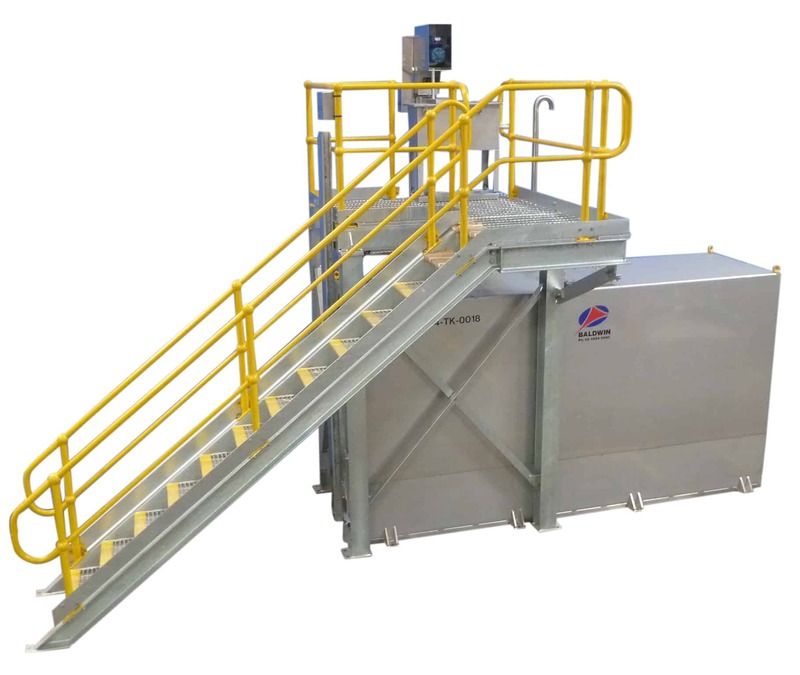 As the process system has essentially been “installed” in our factory, the actual site installation is a much more straightforward process. Rather than running cables, installing pipe runs, cutting pipes to length, running out of components – it is simply a matter of re-assembly and straight forward connection. 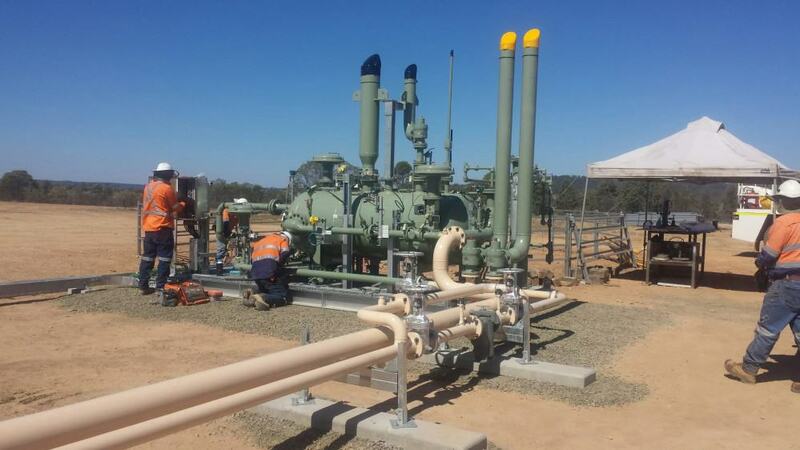 A recent example we completed for a major customer in a remote area demonstrated the advantages very clearly. Your project management team have more control over the process and cost over runs are minimised. Faster installation means faster to operation and hence quicker solutions to problems or realisation of the project benefits. The other advantage a completely functional offsite system can provide is training can be started in the factory with off shift operators. Then when the equipment is installed on site, there is already a level of familiarity with the new item. 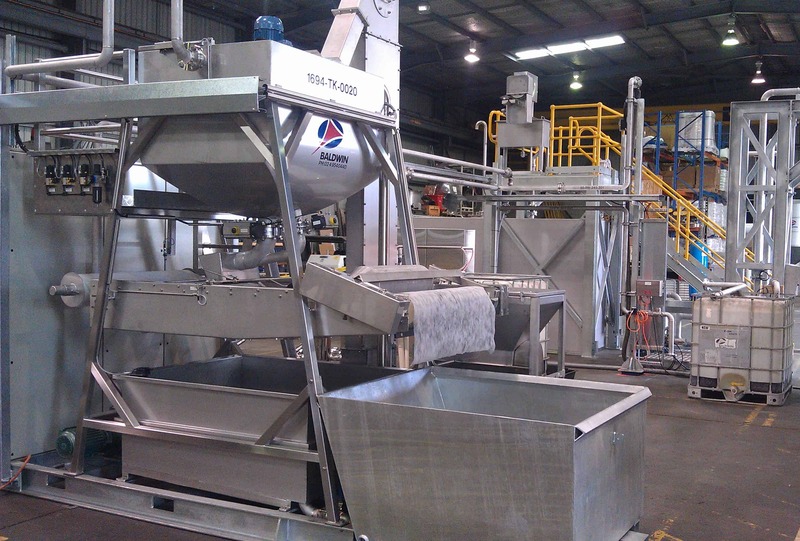 Baldwin can work with our customers from concept and design stage in developing a process solution, or we can fabricate and assemble your already designed wastewater treatment system into a modular solution. 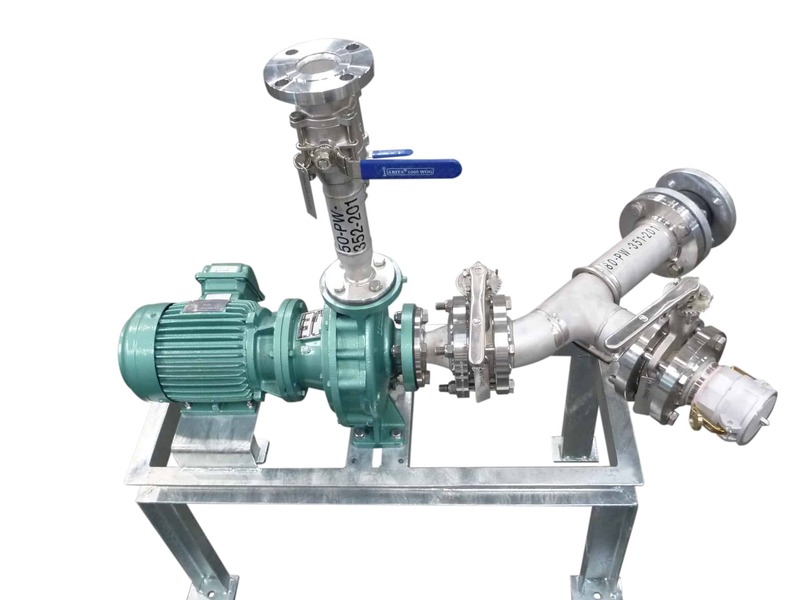 From a single skid mounted item that is pre-plumbed and pre-cabled to a multi module, entire operational facility, Baldwin can provide an innovative, quality solution for your process needs.